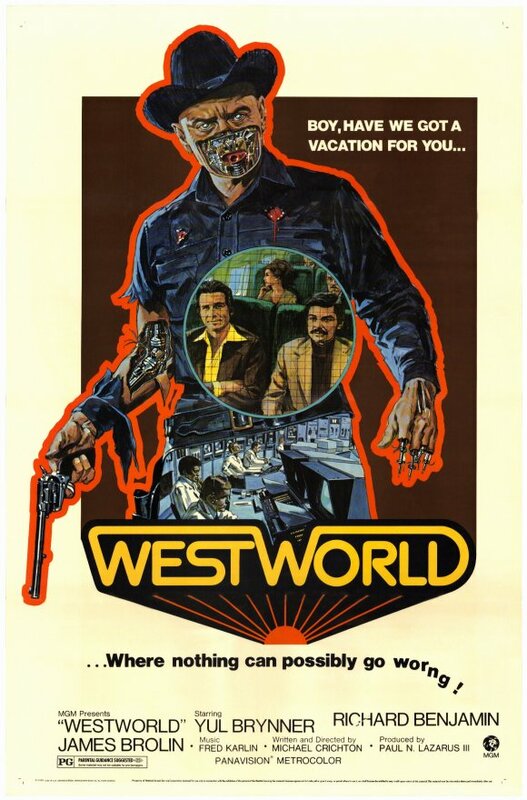 For those that may be unaware, HBO’s Westworld is an adaptation of the original 1973 film Westworld, which was written and directed by novelist Michael Crichton (Jurassic Park, The Lost World, Twister). The film starred Richard Benjamin and James Brolin as the primary guests at the resort, and Yul Brynner, who plays the headlining malfunctioning android. The movie was considered a financial success, earning approximately $4 million by the end of 1973. Following a re-release in ’76, the film’s earnings grew to roughly $7.3 million. Crichton’s first attempt at locating a company that could achieve this effect was met with a quote of $200,000 accompanied by nine months of work (for a little over two minutes of screen time, mind you). Neither the time frame nor the budget would allow it. Crichton eventually met up with abstract filmmaker John Whitney, Sr., who referred him to his son, John Whitney, Jr. The younger Whitney was intent on using computers in film and reportedly offered to do the job in four months for a total of $20,000. The success of Westworld prompted a sequel in 1976 entitled Futureworld, which was widely panned by critics. Crichton was not involved in the sequel, and only Brynner from the original film returned (but even he only made a very brief appearance). 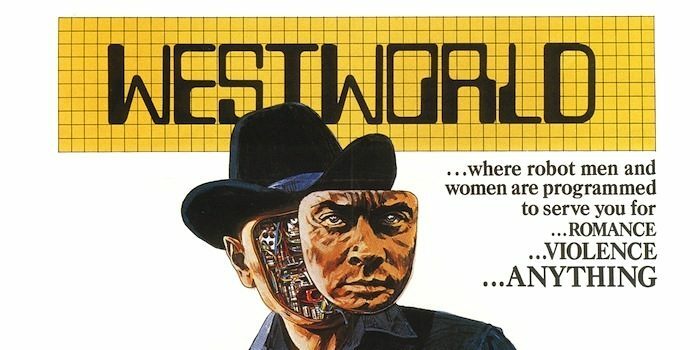 In 1980, CBS attempted a TV series based on the two movies: Beyond Westworld. 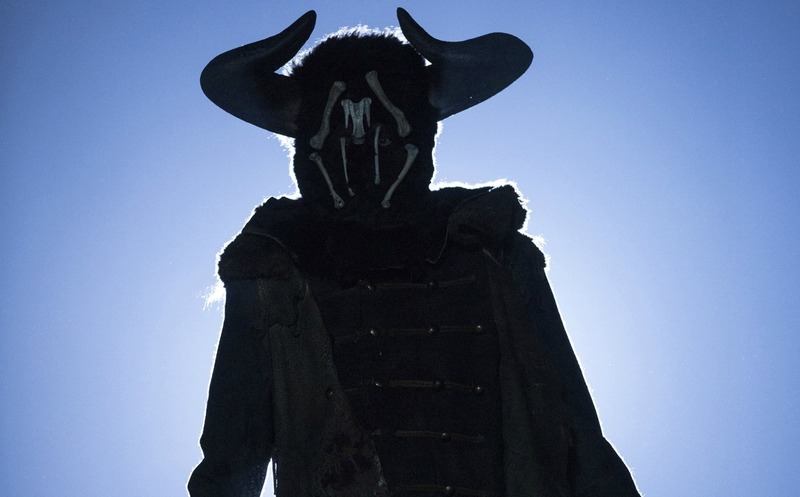 However, the show was canceled after filming five episodes and only airing three of them. HBO’s adaptation is already more successful. Let’s hope it continues. Yul Brynner stalked my nightmares for years after I saw this movie when I was a youngster. The factoid about the first portrayal of pixelization is cool. Thanks for sharing, Oz!